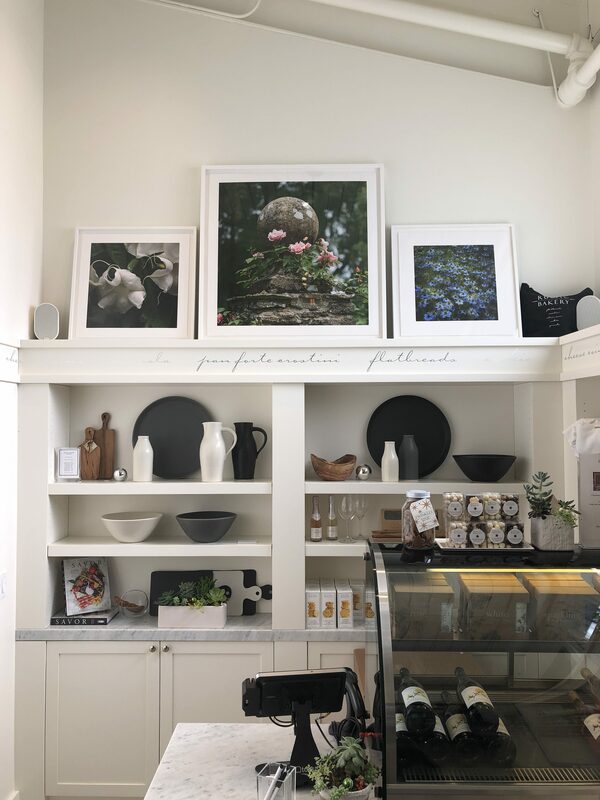 I recently put up a few framed pieces at Rustic Bakery in Tiburon to liven up the Mercantile space across from the cafe. The Mercantile is a great addition to Rustic Bakery, carrying artisan hand made goods, homeware, and treats. I recently participated in the Christmas Mercantile there, thank you to everyone who came out to say hello and see some amazing crafts and pieces from local artists! The photographs are available for purchase in the Mercantile shop. For other prints and framed images, visit our new online store! www.kimberley-carr-harmon.shop.